The Catskills are pretty much the de rigeur vacation destination for mountain- and lake-loving New Yorkers, but lucky for us, there are plenty of other spots for elevation-seekers: the Adirondacks, the Berkshires, and the Poconos. 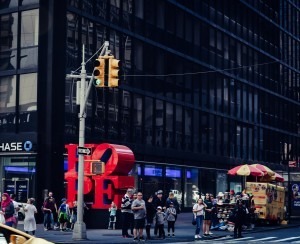 We spoke to brokers who live and work in these parts to get the inside scoop on why they're so popular with New Yorkers, and to understand the differences between them. But first, Kathy Braddock of William Raveis says you need to figure out exactly what you want in a vacation house: “You have to ask yourself: How often are you going? How long will it take you to get there? When push comes to shove, most people draw a three-hour driving limit (and remember there can be traffic)." Some of these spots come in just over that, and others a little over. And before you take the plunge and buy a second home, she suggests renting, perhaps via Airbnb “because you can try places out for a couple of days.” Renting out your own place on Airbnb can also be a nice way to recoup some of the costs of owning a second home if you’re okay with people you don’t know staying in your home, that is, and if it's all legit, of course (landlords frown on Airbnb-ing rental apartments). Also, Braddock says, it's important to keep in mind that when you invest in a property outside the city, a fast flip isn’t likely. “This is not New York City. These are not easy resales, and sometimes they can sit on the market for a long time, so you need to make sure that you’re happy with it." Another bonus about the Poconos, the Adirondacks and the Berskshires: There’s no shortage of charming inns. “And unlike the Hamptons, we’re not talking $700 a night,” Braddock says. While they're all beautiful spots for escpaing the city, each has its own distinctive personality. The Catskills may be known for their bungalows, but in each of these places you'll find all kinds of houses, to suit every taste. If you're thinking of buying or renting in any of these big three, here's what you need to know. The vibe: This section of upstate New York that’s known for its iconic lounge chairs is also perfect for those who like to be active, with hiking trails, lakes, brooks and streams everywhere (friends of ours recently visited and highly recommended tubing on a lazy river with kids). 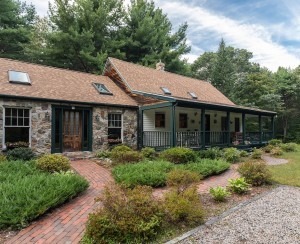 “It’s perfect for people who appreciate the quiet and the beauty of nature,” says Willie Bea McDonald of McDonald Real Estate in Bolton Landing (one of the more upscale parts of the Adirondacks). 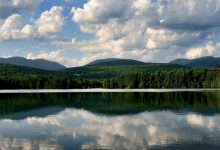 Adirondack Park alone has 2.6 million acres of public park. If you’re looking for more of a town, your best bet is probably Lake George (about 200 miles from the city), which has restaurants, arcades and shops. Lake George Village is a bit tacky, but convenient with its strip mall. Bolton Landing, on the other hand, is an upscale — yet unpretentious — town. In general, the southern end of the Adirondacks (where Lake George is) also has more hotels and motels, so it tends to be busier. For a high-end resort experience, the Sagamore Hotel is popular with New Yorkers, says McDonald. The stately hotel on the shores of Bolton Landing offers accomodations from single rooms to two-bedroom condos. Prices start around $369. During winter time, ice fishing is popular on the myriad lakes and ski mountains are a close drive from most locations in the Adirondacks. Getting there: The Southern Adirondacks are about three-and-a-half hours from the city. Spots further north, like Lake Placid are closer to five or six hours away. 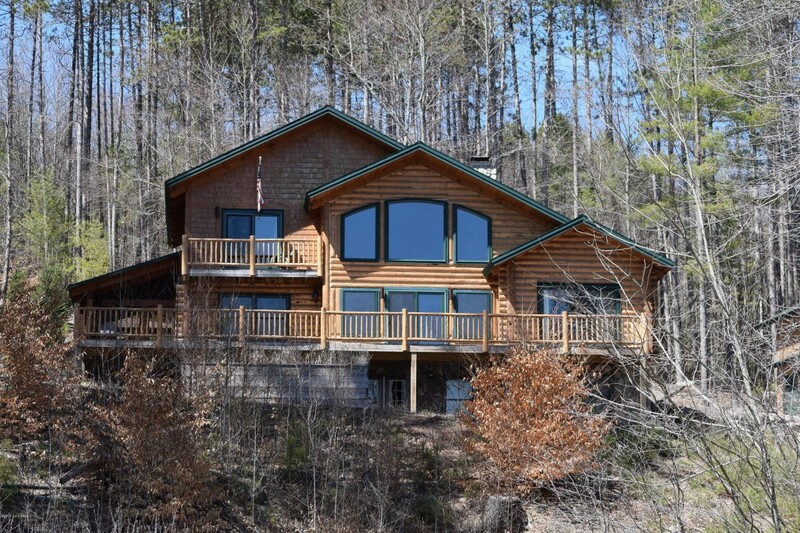 This four bedroom, three-bath house is available with views (and access to) non-motorized Crystal Lake. 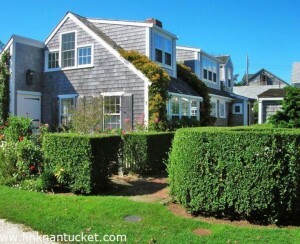 Asking price: $575,000. Prices: Houses in the area tend to be of the rustic/log cabin variety. Lakefront rentals usually cost between $1,200 and $2,500 for a week in the northern Adirondacks, says Cindy Mead of Gallo Realty, but you can go as low as around $1,600 and as high as $10,000 a week in Lake George, says McDonald. 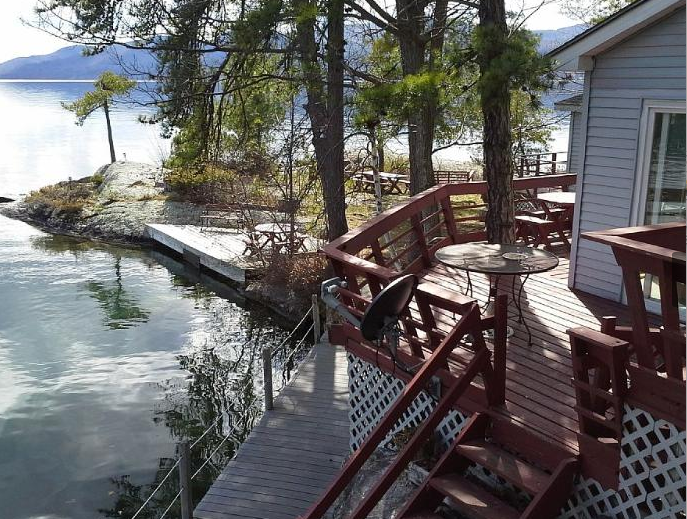 In fact, Mead says, rentals and sales in Lake George can be about twice the price as those further north, around lakes like Spoon Lake and Brant Lake. When it comes to buying homes, cottages or newer homes with lake rights can go anywhere from around $300,000 to $1 million in Lake George. Direct lakefront homes tend to range from $1 million to $8 million, says McDonald. Lakefront homes further north will range from $500,000 to $1.2 million. But people are surprised by just how low taxes are there, says McDonald. Usually you’re looking at anything between $1,000 a year and $8,000 a year. Insider tip/know before you go: If you’re looking to rent, do it now. The last week of July and first week of August are prime rental season, though, so if you’re looking for those times, you may be out of luck. And use a local realtor. Each of the lakes has a different vibe, and it helps to base your location on those. The vibe: “Poconos” is a Native American word that translates to "stream between two mountains" and, as the name suggests, you’ll see lots of rolling mountains and babbling streams here. This area in the northeast corner of Pennsylvania is also ideal for those looking for a nature-oriented getaway (but it’s a lot closer to the city, with some towns just an hour and a half from the George Washington Bridge). You can see wild animals, hike, bike, kayak and raft. There are lots of state parks, and in winter time, skiing is popular. In the western Poconos, white water rafting on the Lehigh River is particularly popular. The most bustling of the towns is East Stroudsburg/Stroudsburg. In fact, Brooklyn Paper reported that the area has become popular for relocating Brooklynites, too (lured as they are by the cheap costs of living an easy commute). 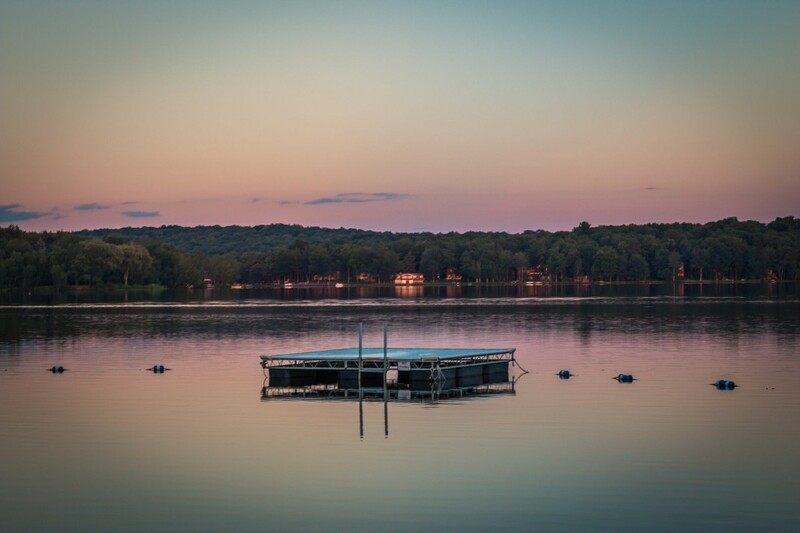 Some of the other popular towns include Towamensing Trails, Lake Harmony, Bear Creek Lake and Tannersville (that’s the town with the shopping outlets), says Matt Dunbar of Mary Enck Realty, who grew up in the Western part of the Poconos (about a two-hour drive from the city). A contemporary four-bedroom, two-and-a-half bath home with lake views in Lake Harmony (about two hours from the city). Asking price: $234,900. Getting there: The Poconos are about an hour and a half to two-and-a-half hours from the city. Relatively inexpensive buses run from Port Authority to towns in the Poconos regularly. Prices: There are all different styles of homes in the Poconos, says Dunbar, ranging from small small bungalows to large contemporary chalets. The mountain chalet/A-frame style is most popular, and there are quite a few salt box-stle homes too. A lot of these homes often have an extra loft space (perfect for an extra sleeping area for kids! ), says Dunbar. Prices range from around $50,000 to the millions, he says, depending on location, acreage and the size of the house. As far as taxes go, Monroe County is highest (where Stroudsburg is). At the high end, you’ll see $10,000 a year, and at the lower end, $2,000, he says. There are also a ton of rentals, says Dunbar. Rentals can range from aruond $600 a week to $4,000 depending on size and location. 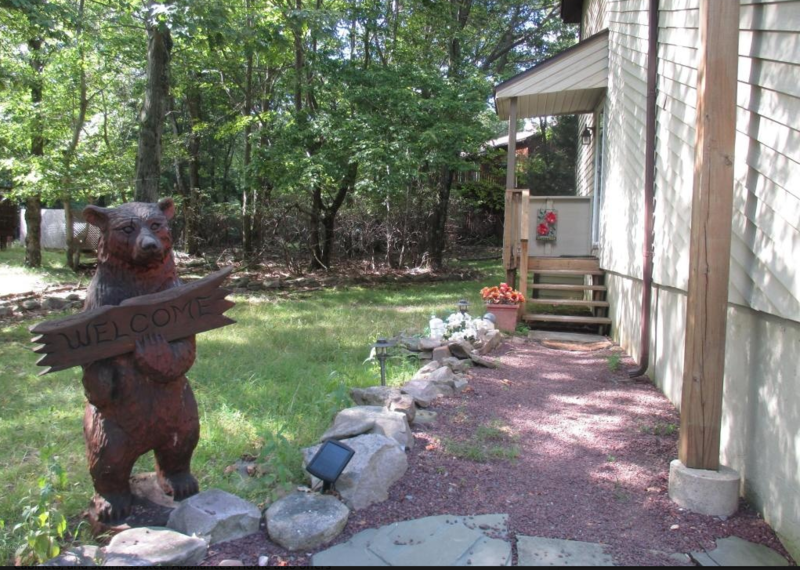 Insider tip/know before you go: Not every place in the Poconos is rental-friendly. "The tricky thing in the Poconos is it’s not just state and county municipalities that dictate renting rules. Sometimes the homeowners associations have their own rules, and there are some communities that don’t allow short-term rentals at all. Others do. Sometimes you have to go for a week, sometimes a couple of days is fine," he says. 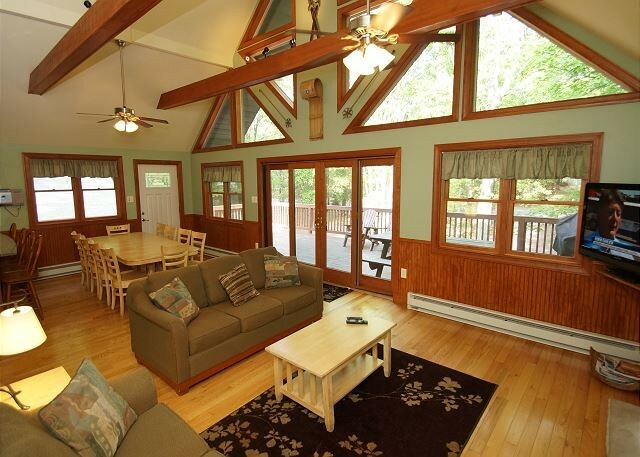 At Lake Harmony, you can rent this six-bedroom, three-bath for $2,300 a week. The vibe: The Berkshires, located in western Massachusetts, are known for both nature and culture. “They’ve always had that sophisticated, upscale country feel,” says Braddock. Places like Tanglewood (the sumemr home of the Boston Symphony Orchestra), Mass MoCA and Jacob’s Pillow cement the area's cred with culture vultures. But there’s also kayaking on lakes, streams, biking, mountain climbing, rock climbing, says Goldstein. And luxury spa and resort Canyon Ranch is another draw. Farm-to-table cuisine is also popular. During the winter, smaller ski resorts are popular. Great Barrington and Lenox are the two main hubs, and some of the surrounding towns boast only a post office and small general store. The most popular towns with New Yorkers are Egremont, Alford, Great Barrington, Sheffield, Monterey, New Marlboro, Stockbridge, West Stockbridge, Lenox, and Richmond, says Marlene Goldstein of Berkshire Country Homes. Getting there: Most towns in the Berkshires are about three hours from the city, and there are bus options. Prices: Properties can run the gamut from $250,000 to $2 million, but most are priced between $500,000 and $800,000, says Goldstein. As always, you’ll pay a premium to be by a lake. The lowest taxes in the area are in Egremont, Alford, Monterey and Stockbridge, says Goldstein, and taxes can range from $5,000 a year to $18,000 a year, she says. For rentals, Goldstein says, you’re looking at anywhere between $5,000 and $30,000 a month, depending on the property, with a pool/without a pool (most homes don’t have pools, but some are being built). 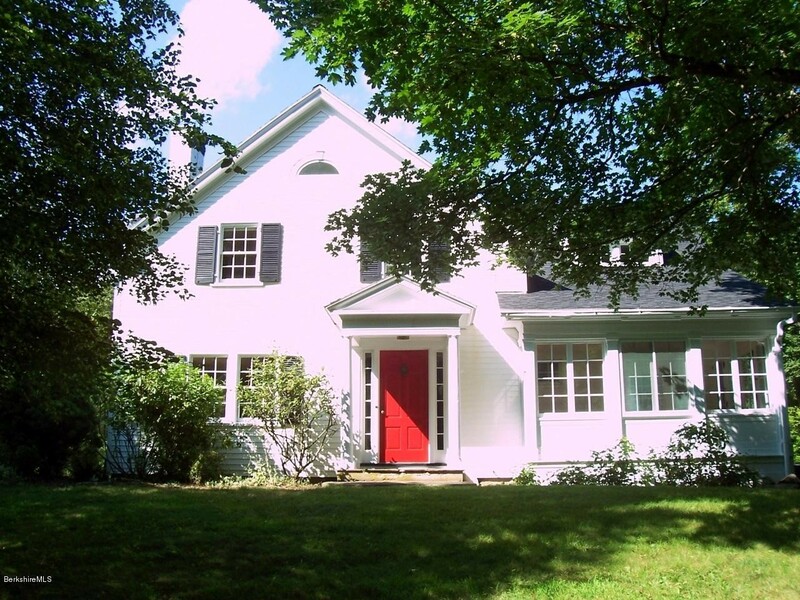 There are a whopping seven bedrooms and four-and-a-half bathrooms in this house in Great Barrington. Asking price: $835,000. Insider tip/know before you go: “I get two types of buyers: People who want to be walking distance from town, and those people who don’t want to hear a peep (they want to be on a country road and a large stretch of land). I would say narrow that down first," says Goldstein. When she herself relocated from the Upper West Side to the Berkshires full time, she thought she'd want to be more secluded. She looked at many properties before she decided against it. “Fantasy may not be the same as reality,” she says. 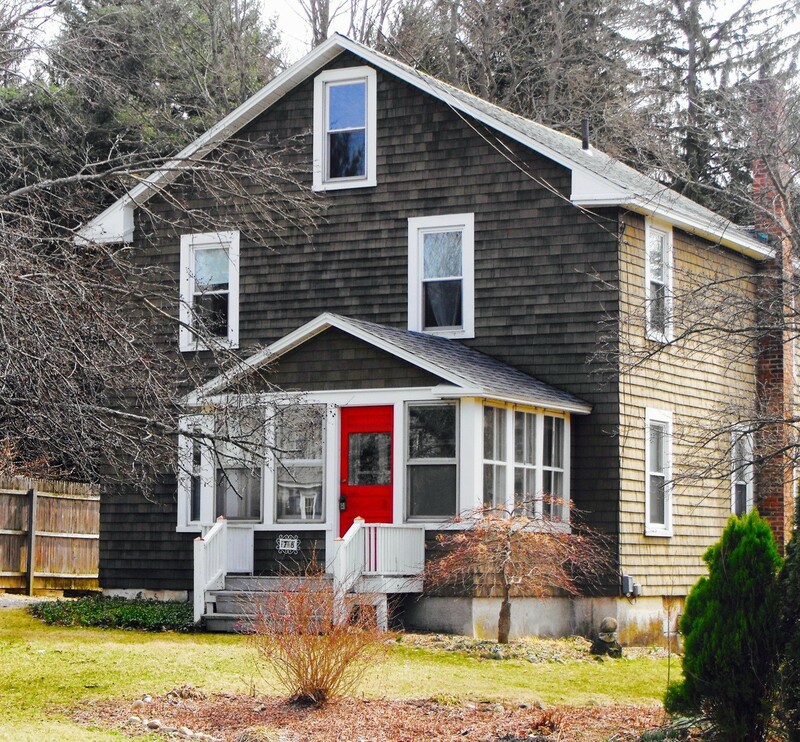 This three-bedroom house in the town of Stockbridge is available for $5,500 a week in July and August.